Apply for a free investor pass. Apply to participate as a tech company. 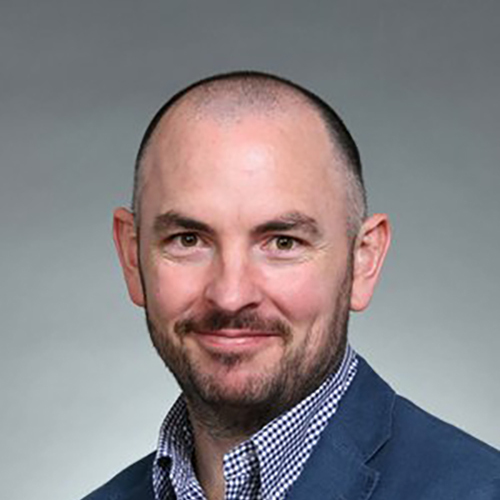 Liam Gilligan is the Head of Standard Chartered Banks Hong Kong eXellerator, SCB’s innovation lab setup to accelerate development of customer centric solutions. Liam is an experienced business innovator, with 15 years’ experience across both startup and large corporate in innovation, product development, business development, strategy, and human centered design. Prior to joining Standard Chartered, Liam ran the Innovation Lab for Commonwealth Bank of Australia in Hong Kong. Before CBA, Liam was the General Manager of Service Product Innovation at Telstra, Australia’s largest Telco. Liam was responsible for developing and testing new business models, products and services. Liam also ran Service Design and Operations for Telstra’s retail footprint and was product lead for several new service businesses in the Telstra portfolio. Before Telstra, Liam led Business Development, Product Development and Operations at Gizmo, an IT services startup, which appeared twice in BRW fast starters list.